Occupying Space, trying things in 1:1 scale. 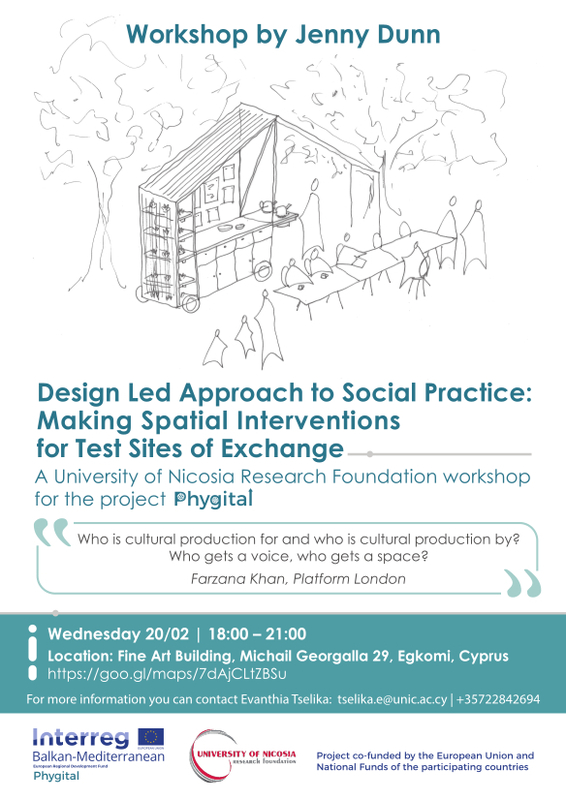 Together in groups the participants will use a design led approach to build temporary spatial interventions as test sites of exchange; spaces to meet, discuss and share. How could these spaces allow for mapping and sharing local narratives, skills and existing cultures in order to inform projects and shared cultural production? We will be discussing and working with design processes such as strategic planning, mapping, drawing, collaging, model making and prototyping.